It all started when head brewmaster, Keith Villa, wanting to craft a beer inspired by the flavorful Belgian Wits he enjoyed while studying brewing in Belgium. He brewed his interpretation using Valencia orange peel versus the traditional tart Curacao orange peel, for a suble sweetness. Then he added oats and wheat to create a smooth, creamy finish that's inviting to the palate. As a final touch, he garnished the beer with an orange slice to heighten the citrus aroma and taste. 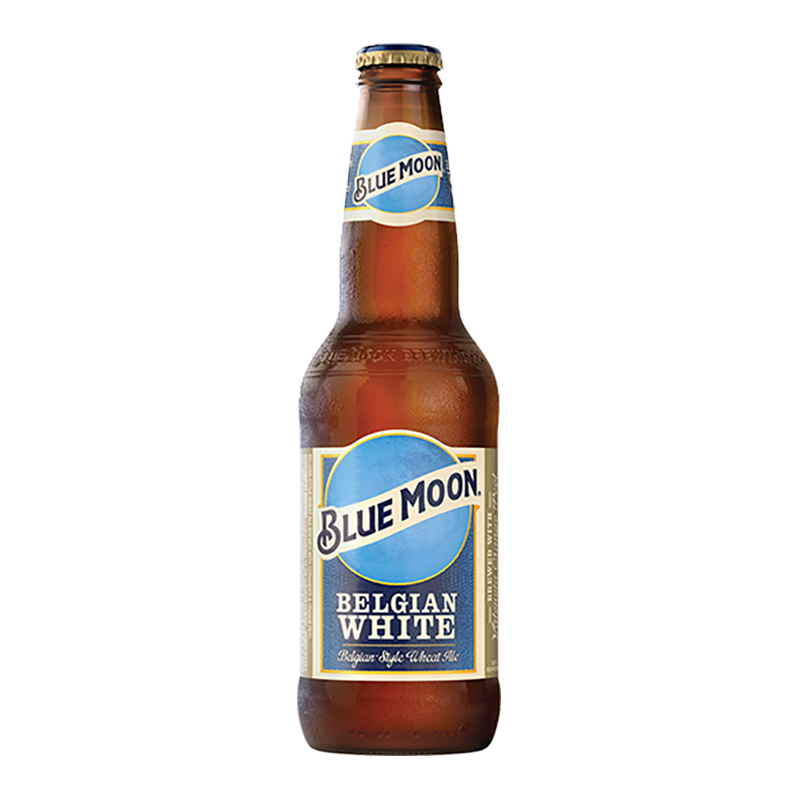 Its natural unfiltered appearance adds to the depth of flavours in Belgium White.